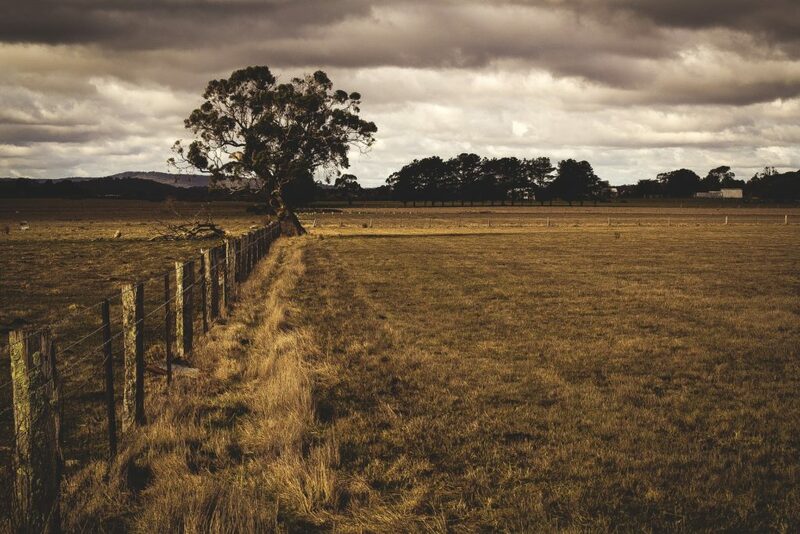 We carry many products for both rural and farms. 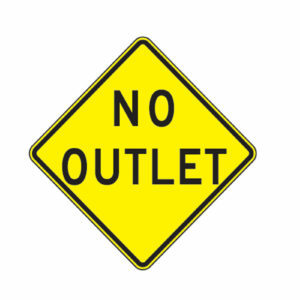 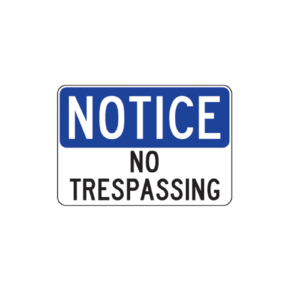 These include custom signs, no trespassing, etc. 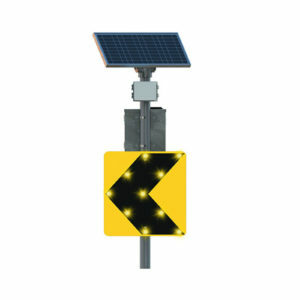 We also have products for rural roads to increase visibility.